5 Costs That You’ll Have When You Sell Your House | Turner Property Investors Corp.
Have you heard the saying, “you have to spend money to make money”? When it comes time to sell your house, that saying holds a lot of truth. You’ve probably been focused on how much money you want to make when you put your house on the market. But, before you start counting on the money ending up in the bank, you need to think about these 5 areas you will need to spend money in order to get to the closing table. Most homeowners find there is a list of to-dos and repairs that need to be completed before they are able to sell their house. Doing this work before putting the house on the market removes the negotiating process that buyers will try to do to knock down the cost of the house if they have to do those items on their own. 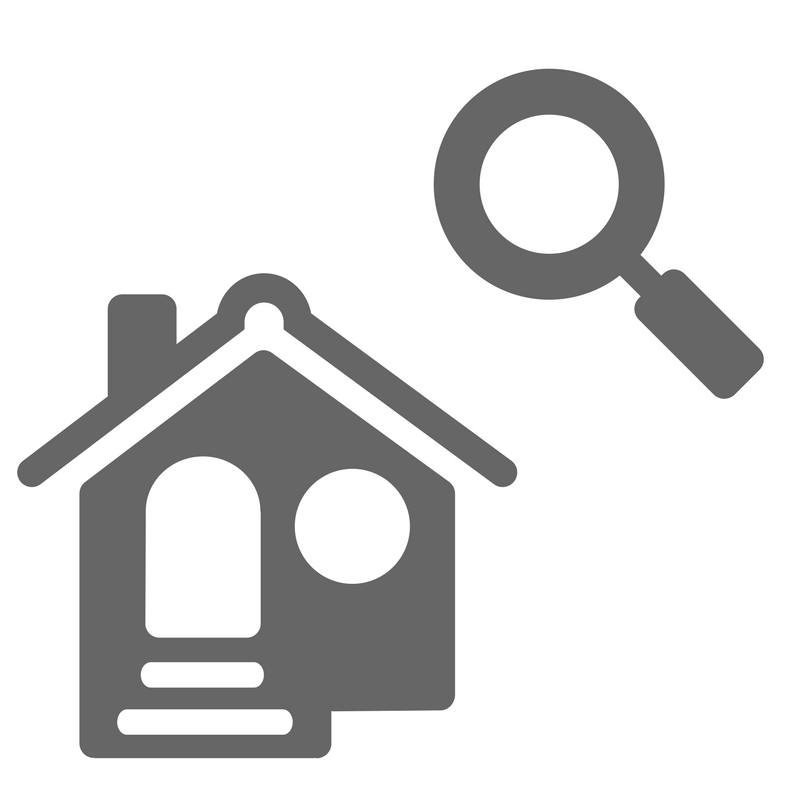 This is why sellers will want to look for any areas that you have been overlooking. Enter your house and pretend that you are a buyer seeing it for the first time. What do you see? What questions would you ask about the roof, the plumbing, the HVAC? With these fixes in mind, you can ballpark the costs or actively solicit bids to repair. Curb appeal makes a big impact on the appeal that your house has to buyers. Improving your landscaping is a project that has a good return on investment. You can hire a landscaper to do the work for you, or you can roll up your sleeves and do the work yourself to save some money. If selling in colder months, make sure that the driveway and sidewalk are clear and that all of the exterior lighting is working and bright. Having professional photos taken for your listing will cost between $500 and $1,000, but it can help you get the attention of buyers online. Many buyers start their home search online which means that you want your listing photos to draw their attention. Buyers will scroll past blurry photos to look for listings that have great photos that allow them to see what the house looks like. Home staging comes at a price, but it has also been proven to be highly effective in helping when it comes time to sell your house. And, many houses that are staged sell for more money than they would if they were unstaged. If you don’t have the budget to hire a professional stager you can take on the work yourself. But you still might need to spend a little money in the process. If you are living in your house while you sell it, paying the utilities is an obvious expense. However, if you have already moved out of your house and are paying utilities at your new place, you may have overlooked the expense of keeping them on at your old house. You want buyers to see your house with the lights on and in a comfortable temperature so it’s important you keep paying your utilities. The last costs that you have as a home seller are related to the closing of your house. You will need to pay your closing costs such as the real estate agent commissions. Your real estate agent will provide you with a disclosure that will show you the fees that you are responsible for and they will come out of the profit you are making on your house. If you have any questions in this area, ask your agent.